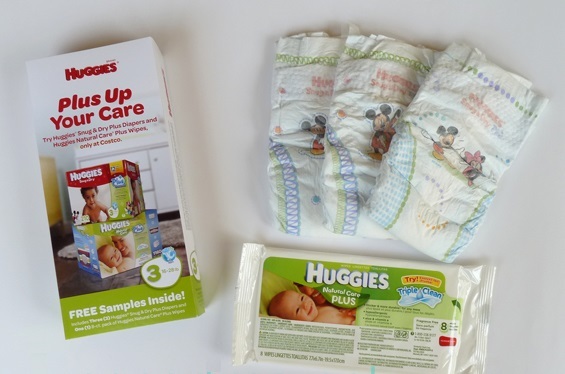 For all of the moms out there, you can now take advantage of Huggies new Diaper coupons! 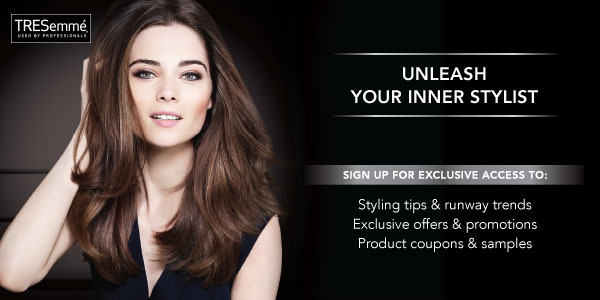 These coupons vary from $1.00 – $2.00 off each purchase. Although it doesn’t sound like a lot, using coupons on household and baby products can end saving you a fortune in the long run! 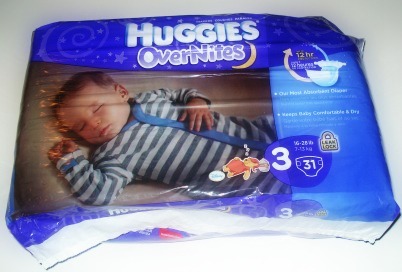 There are also coupons available for Huggies Wipes, Little Swimmers Disposable Swim Pants and their Overnites Diapers. 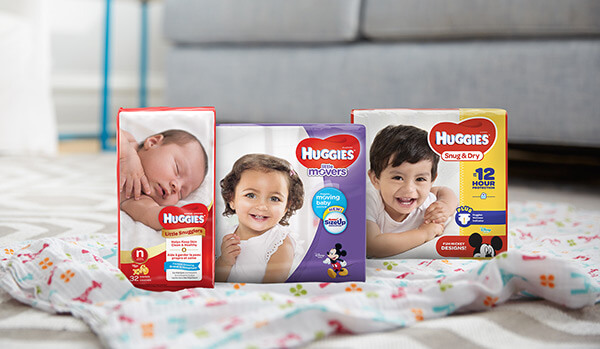 To check out all of the coupons available and snag your own, just head over to the Huggies coupons page by clicking here or use the coupon below. This entry was posted in Coupons & Discounts and tagged baby diaper coupons, baby product coupons, diaper coupons, diaper coupons online, free diaper coupons, huggies, huggies coupon code, huggies coupons, huggies coupons for diapers, huggies diaper coupons, huggies diaper discounts, huggies diapers, huggies discount, mom coupons.